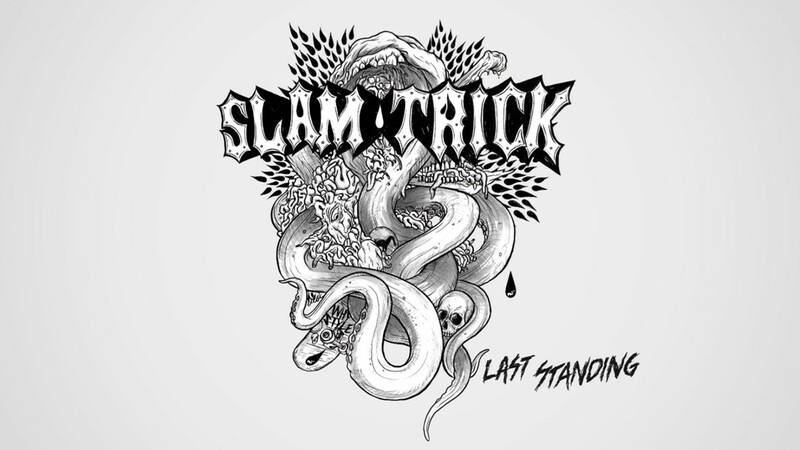 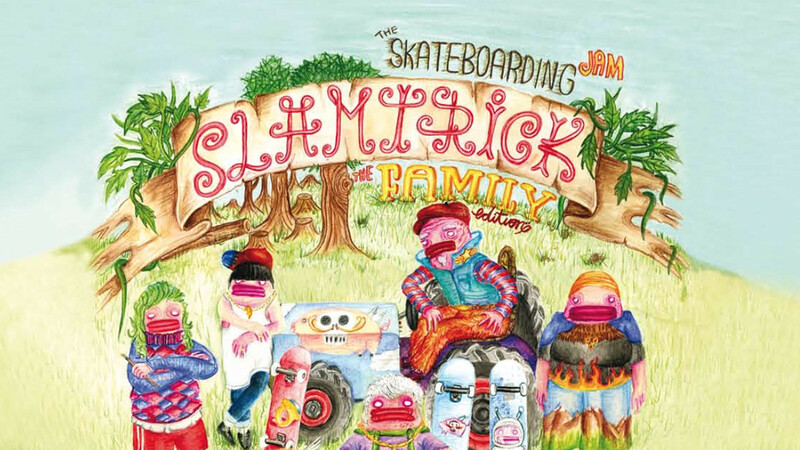 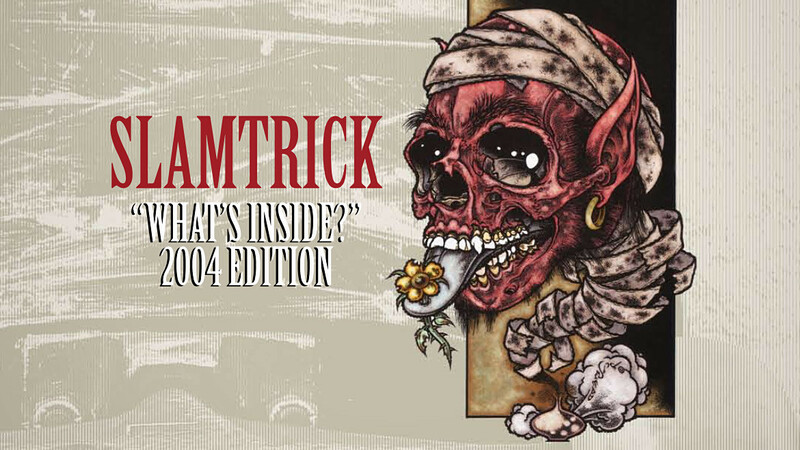 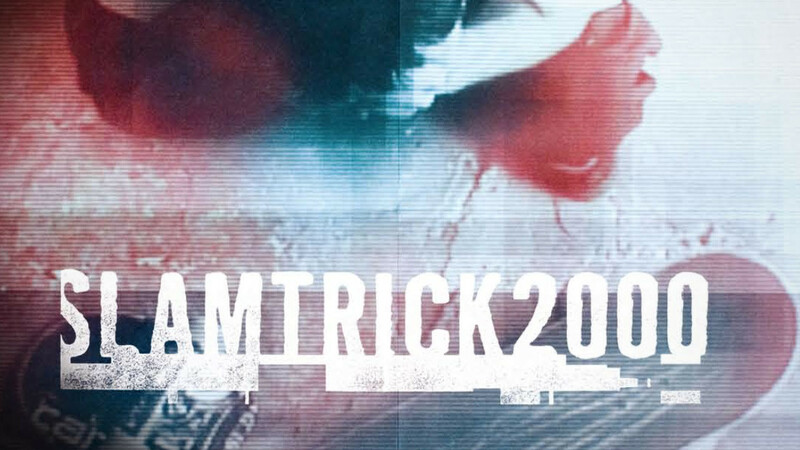 Slamtrick was the biggest skateboard contest in Italy in the 2000s. 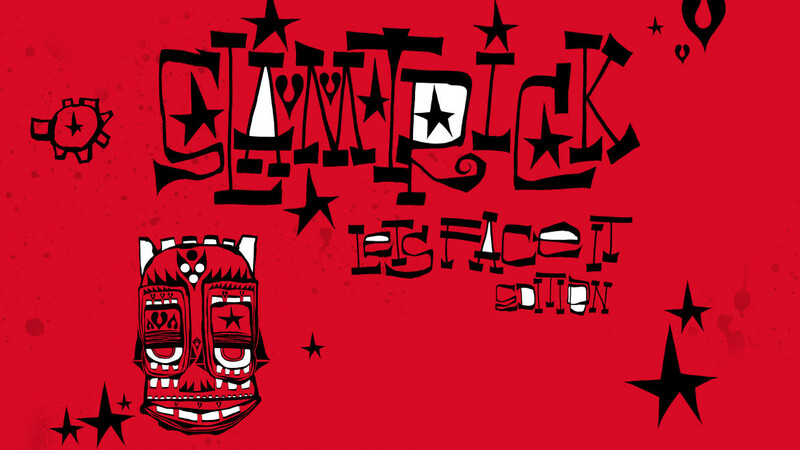 Every year a different artist or illustrator was briefed to produce a new concept and related artworks for the event setup. 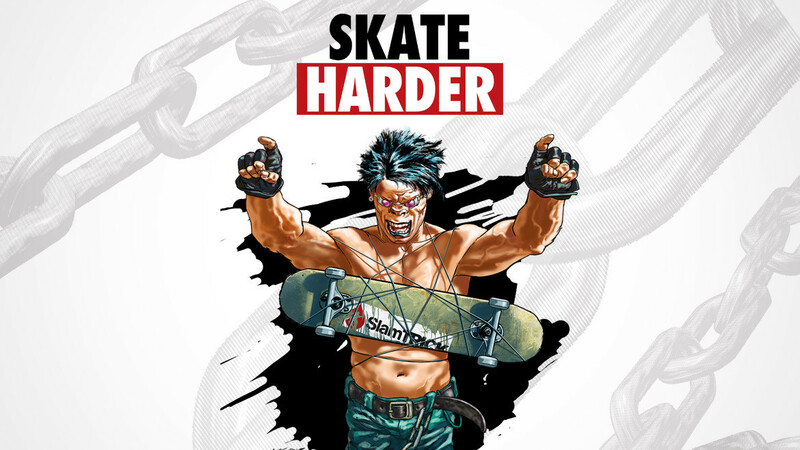 Among them were the likes of Phil Frost and Pushead, Tanino Liberatore and Scarful. 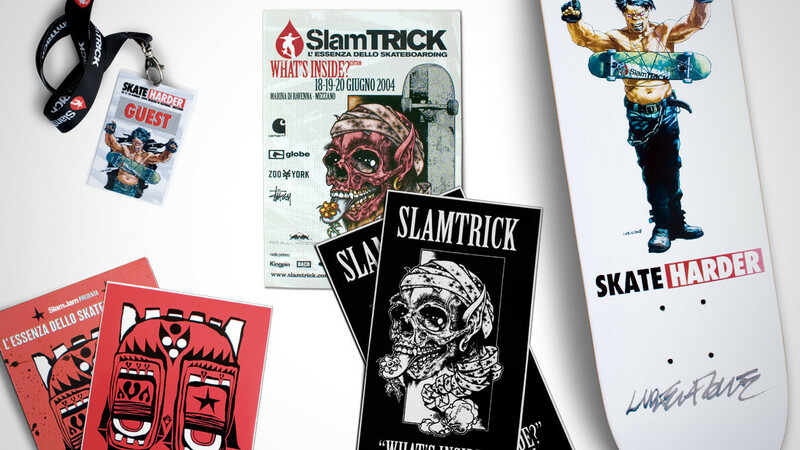 Sartoria, by Slam Jam’s side since the beginning, was asked through the years to work on the creative direction and production of several editions. 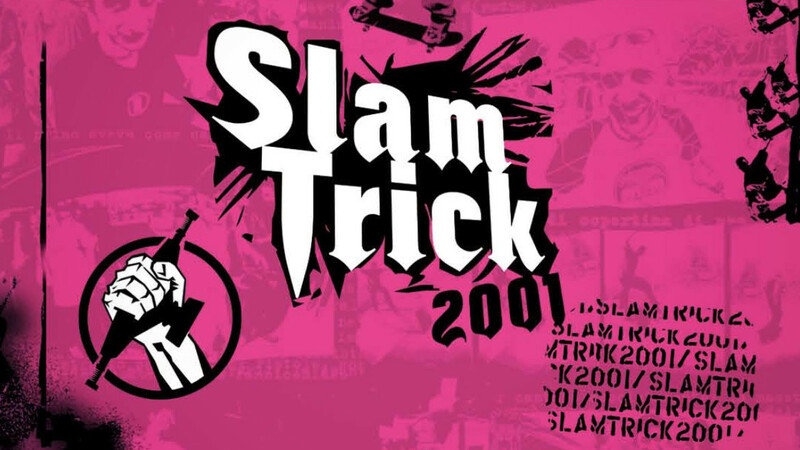 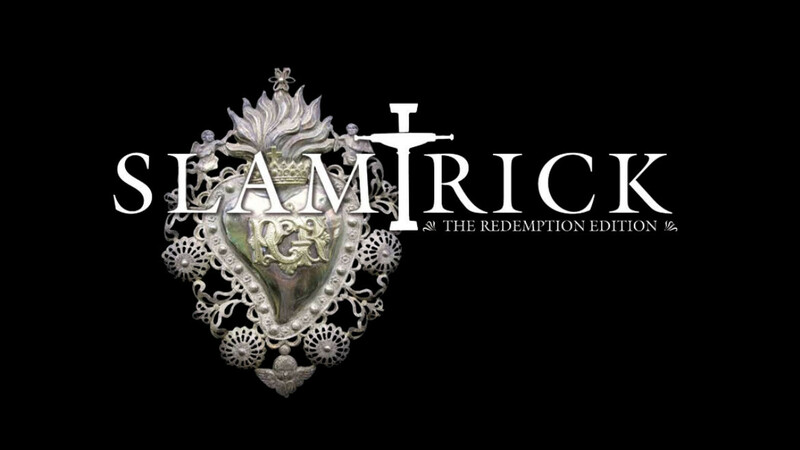 Slam Trick 2000 - 2007 Editions event setup, advertising campaign, merchandising.